Click Here If you believe you have what it takes to make a real difference in real estate. 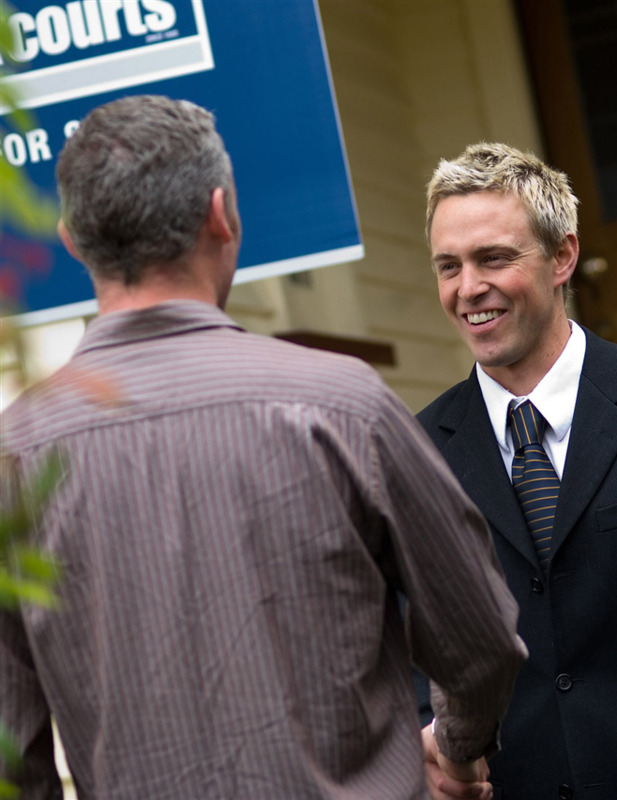 What makes a good real estate consultant? Harcourts training systems are the most advanced, comprehensive and intensive available and have become widely accepted as the industry benchmark for quality and professionalism. It all starts with the Harcourts Training Academy. Just give us 30 minutes of your time and it could change your life.